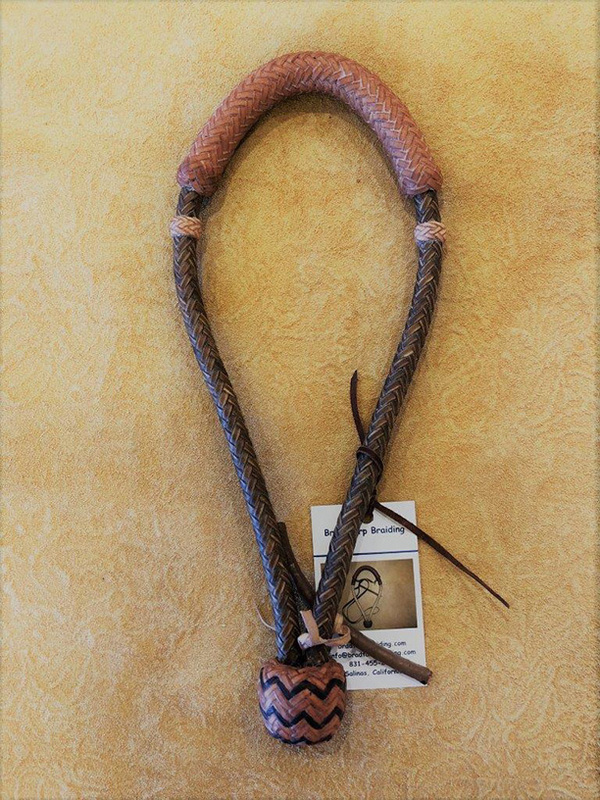 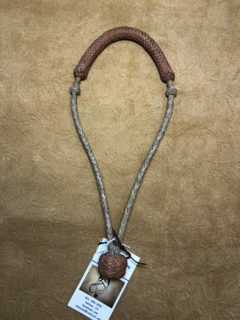 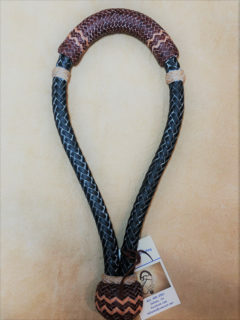 This bosal has a soft to medium feel. 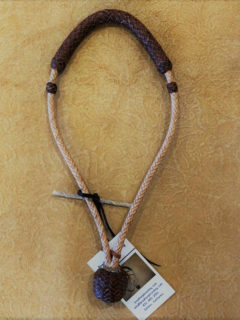 Coffee body with tan buttons. 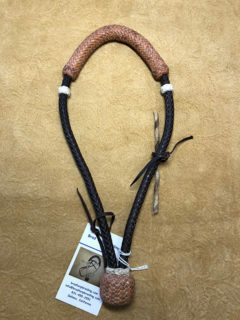 Greased with Ray Holes Products.